Meet Exclaimer at Microsoft Tech Summit! The Exclaimer Blog Event News Meet Exclaimer at Microsoft Tech Summit! 2017 was a great year of events for Exclaimer, and we plan to make 2018 even greater! To kick off this year, Exclaimer will be exhibiting at Microsoft Tech Summit in both Washington, D.C. and Amsterdam in March. Microsoft Tech Summit Washington, D.C. will be taking place March 5-6 at the Ronald Reagan Building and International Trade Center. Microsoft Tech Summit Amsterdam will be taking place March 28-29 at the RAI Amsterdam. What is Microsoft Tech Summit? Microsoft Tech Summit is a free, technical learning event tour, where IT professionals and developers can build their skills with the latest in Azure and Microsoft 365. The event is being hosted in 10 cities worldwide in 2018, with an expected overall attendance of over 29,000. Come and say hi to Exclaimer at the events in Washington, D.C. and Amsterdam. We’ll be doing live demonstrations of our Office 365 signature solution, Exclaimer Cloud – Signatures for Office 365. We’ll also have some exciting prizes up for grab, so don’t miss out! 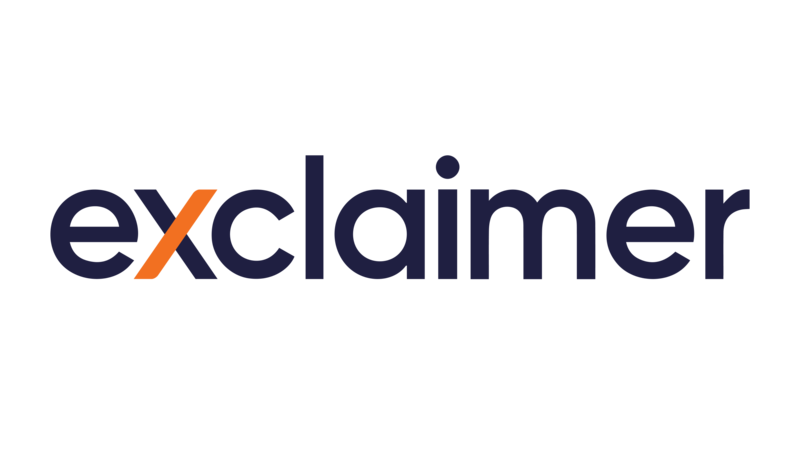 We’ve got lots of events lined up this year, check out our Events page to see where you can meet Exclaimer in 2018!